You are the captain of a Luxury Yacht and you want to welcome your boss? Your are keeper house and you want to have the best service to welcome your boss? You are the big boss of your company in Sophia Antipolis and you want to welcome the big international boss of your company? Leave nothing to chance for your private taxi or Limousine transfer from Nice Airport General Aviation Terminal to Cannes, Antibes, Monaco, Sophia Antipolis. Ask us the best private taxi or Limousine service at the best price! We satisfy every needs and demands and offer you both Rolls Royce, Mercedes, Minivan or nice usual cars. 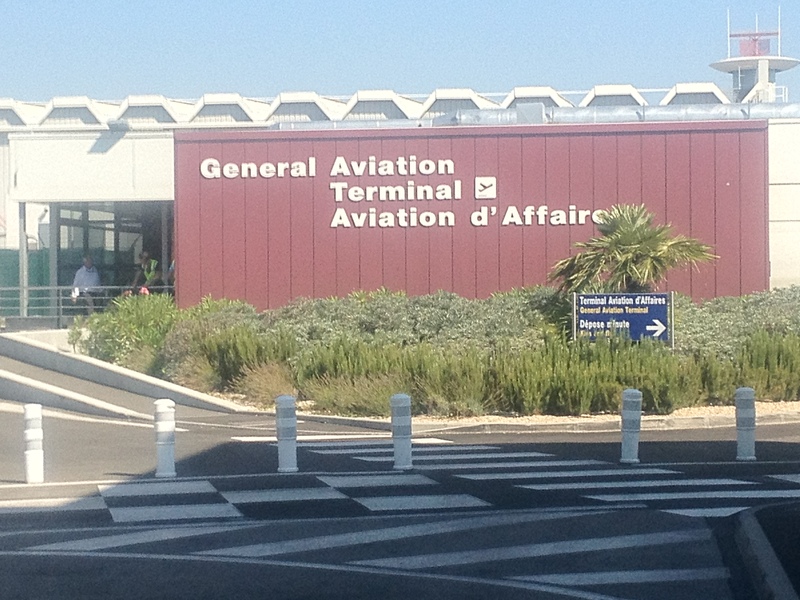 This entry was posted in Nice Airport General Aviation Terminal, Taxi Limousine General Aviation terminal Nice Airport and tagged Limousine Nice Airport General Aviation Terminal, Taxi. Bookmark the permalink.